After leaving Celtic, Scotland born Willie Fagan headed to Lancashire for a spell with Preston North End in 1936/37. That year, Preston reached the FA Cup final, with Willie featuring in a 3 – 1 loss to Sunderland at Wembley. Fagan would appear in another cup final during his career, in 1950 with Liverpool, although once again he would find himself on the losing side. 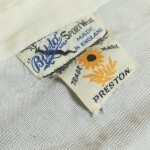 This shirt, obtained direct from the family, was worn by Willie during his brief spell at Deepdale. 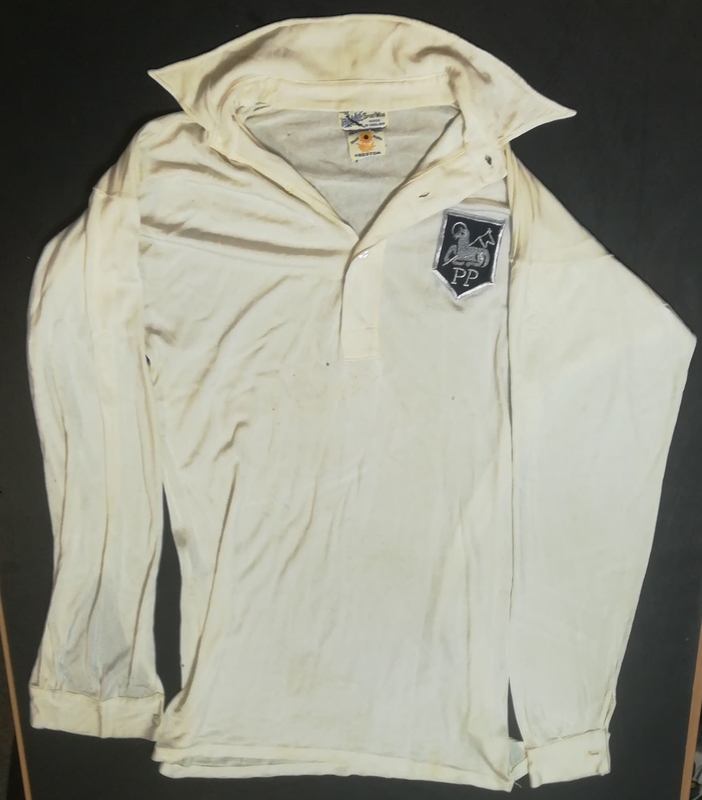 As it wasn’t common for players to be allowed to keep their league shirts at this time, we are of the belief that this is Willie’s shirt from the Cup final game. 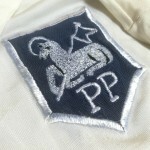 We also have his Liverpool shirt from 1950, which you can view here.